Cleaning products | Hpp Europe - Puhtautta ja suojaa elämän tarpeisiin. 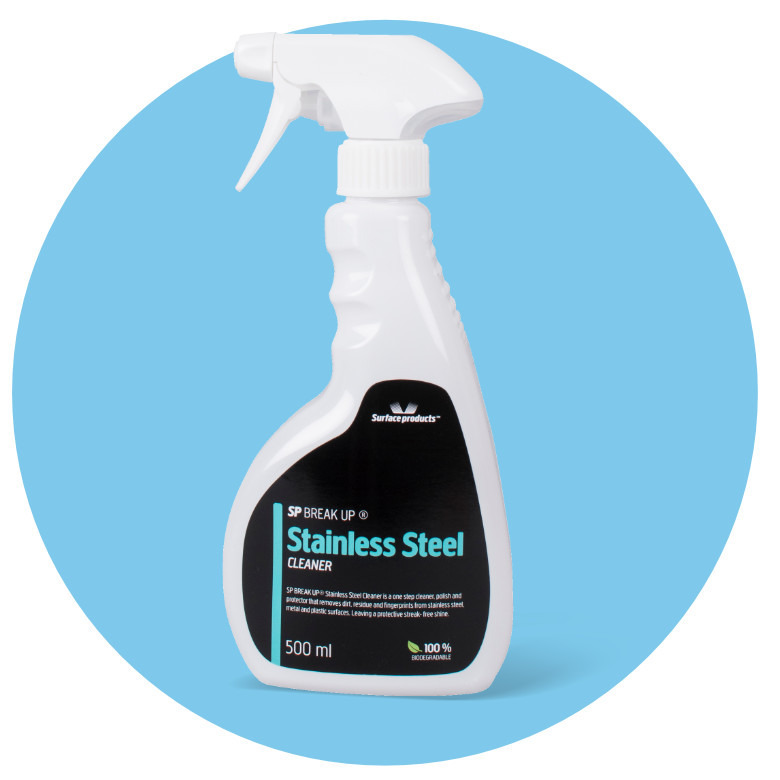 One-step cleaner, polisher and protector that removes dirt, residue and fingerprints! 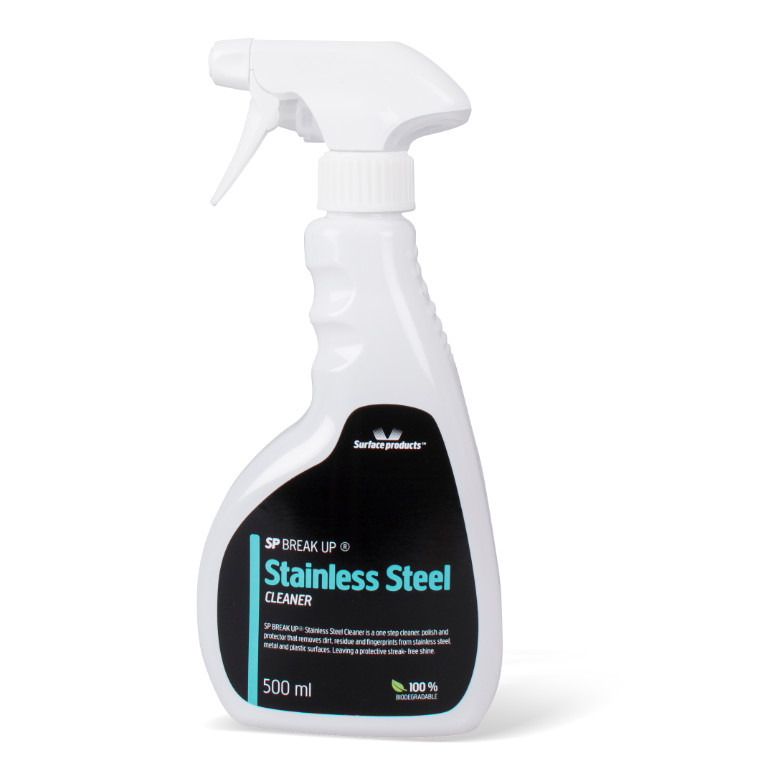 An effective water-based liquid for stainless steel, chrome, laminated plastic and aluminium. Spray the product into a dry cloth and wipe until the desired result is reached. Allow the product to dry for 1-3 minutes.